The skyward trajectory of psychedelic rock band, My Morning Jacket, can be seen through the evolution of their first six studio albums. Each subsequent album produced by the band, led by vocalist and principle songwriter Jim James, has built upon the critical and commercial success of the last. Yet, each album is entirely unique, showing the diversity and innovation of an incredibly talented group of artists. The first four studio albums, including It Still Moves and Z, introduced the reverb-heavy, indie-psychedelic sound that My Morning Jacket is rooted in. With Evil Urges, they stepped back from their original template and instilled hints of R&B and funk. 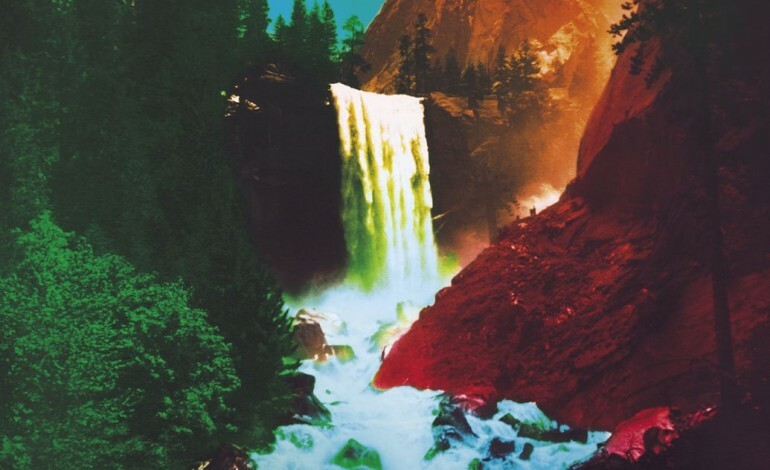 My Morning Jackets’ most recent installment, The Waterfall, released May 4, appears to be a culmination of the best aspects from each preceding album. Playful synthesizers and lenient strings open the album as the angelic voice of James rings out in singing, “Believe, believe, believe / Nobody knows for sure.” Heavily distorted yet simplistic guitar riffs balance with the lightheartedness of the track. Positive vibes continue throughout the album into the next track, “Compound Fracture.” James sings at a high, airy pitch against a groovy melody that is reminiscent of old school R&B, even a little Motown. Tracks such as “Like A River” recapture an earlier My Morning Jacket. A curious, fingerpicked acoustic guitar plays behind James’ mysteriously beautiful falsetto. “Get the Point” reminds listeners of My Morning Jacket’s roots in Louisville, Kentucky. The fingerpicked acoustic song is riddled with southern influence, with James singing about a love lost as country electric guitars whine solemnly in the backdrop. “Big Decisions” is an eruption of emotion and instrumentation. James asks daunting questions, expressing aberrant negativity that is uncommon on the album. He sings, “I’m getting so tired of trying to always be nice / You’re so sweet and sincere but so ruled by fear,” urging someone to take a chance. My Morning Jacket reflects on these feelings with “Only Memories Remain,” the seven-minute closing track that emulates a R&B-infused indie ballad, a fitting finale to the compilation. The leaps taken in The Waterfall aren’t as daring as the previous Evil Urges, which is pleasing. My Morning Jacket succeeded in creating an album that shows another side of development and creativity from a dynamic band.